The world’s largest chain of toy stores is considering whether it should declare bankruptcy amidst its deep financial challenges. 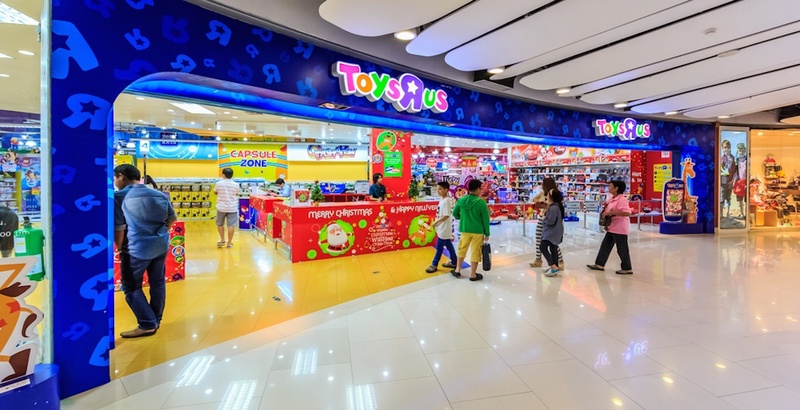 Longstanding US toy retailer Toys ‘R’ Us, which also operates the Babies ‘R’ Us retail space for baby products and accessories, has hired restructuring advisors from law firm Kirkland & Ellis to deal with its debt of approximately $400 million, according to a report by CNBC. The debt is due in 2018, which could force the toy store chain to acquire additional financing or go into bankruptcy if it unable to increase its sales over the upcoming holiday season. Revenues for the company have been falling over recent years from rising competition from big box stores and e-commerce businesses. The company relies heavily on holiday purchases to support its business year-round, but sales each season have consecutively dropped. In Toys ‘R’ Us fiscal update for the first quarter of 2017, it reported a net loss of $164 million – an increase from $126 million during the same quarter a year earlier. As well, same-store sales have dropped by 4.1%. The company was acquired by American private equity firms Kohlberg Kravis Roberts and Bain Capital as well as real estate firm Vornado Realty Trust for approximately $6 billion in 2005. Founded in 1948, Toys ‘R’ Us has over 1,500 locations worldwide, including over 70 stores in Canada.